Holly Mueller focuses on the customized design and delivery of Leadership, Organizational Development, and Management Coaching. 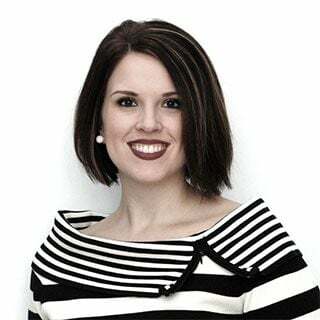 Holly Mueller is the owner of Holly M Communications, a strategic public relations and communications firm. She and her team provide professional communications training and consultation services for clients who need help telling their story–whether it’s through improving their media relations presence, delivering effective speeches and presentations, or providing strategic guidance for both global and domestic marketing campaigns. Holly spent the last decade focusing her career on global crisis and reputation management issues, business development planning, and traditional and social media relations strategy. An Ohio native, she studied Public Relations and Spanish at Kent State University. Her diverse work background includes managing global external communications for a $20 billion power management company, helping to lead military affairs for the U.S. Army at Fort Riley in Kansas, and overseeing a public relations department for an advertising agency.